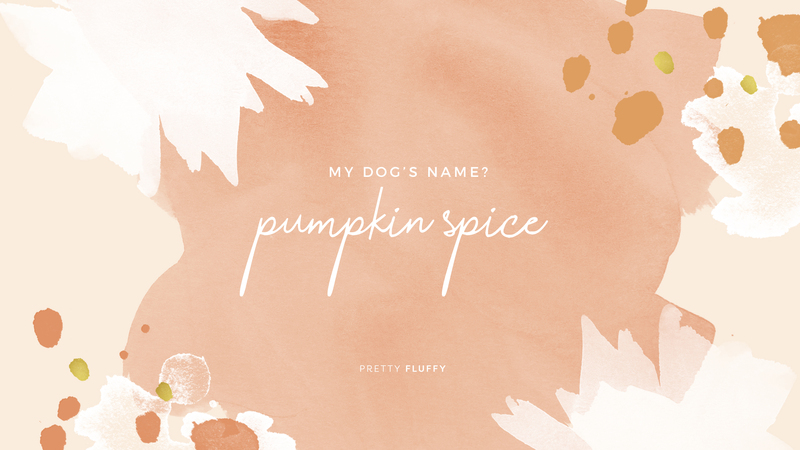 When you start loving fall just a little too much... Just kidding, that's not possible! 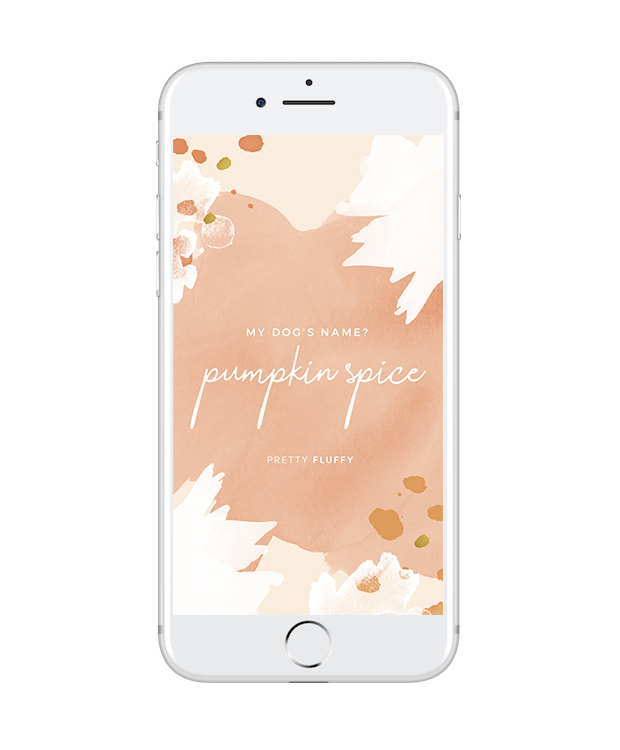 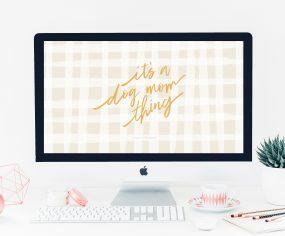 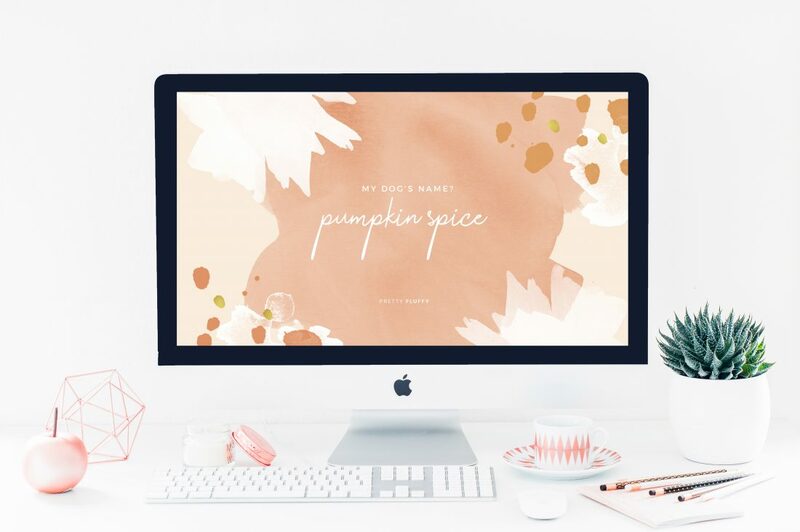 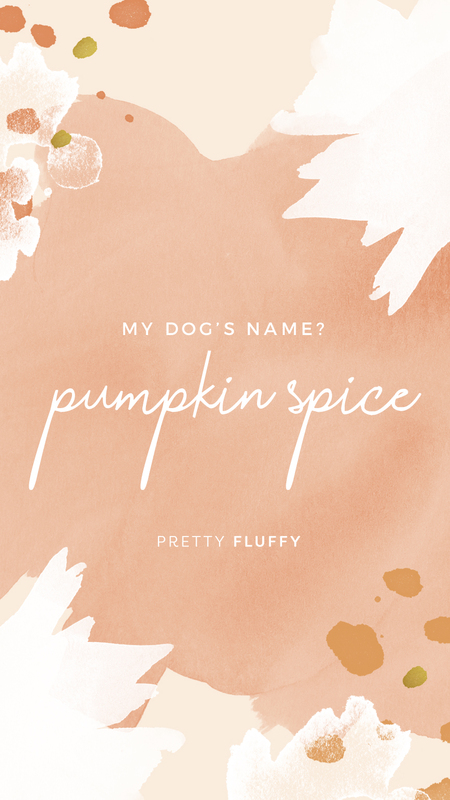 We’re calling it now… the top dog name for fall 2019: Pumpkin Spice! 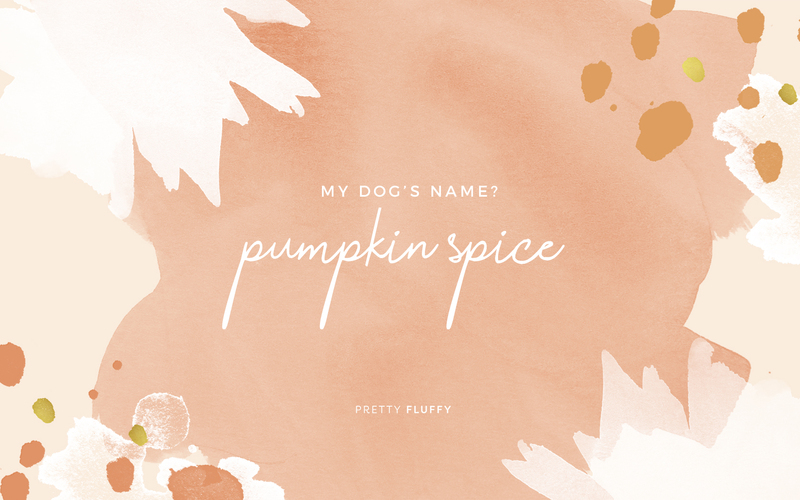 Okay, we’ll settle for top seasonal nickname.